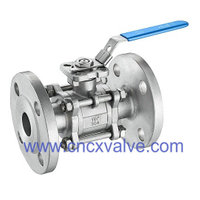 Three- way and four-way have an L- or T-shaped hole through the middle. 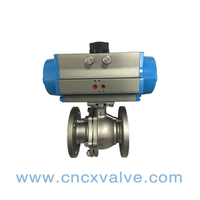 The different combinations of flow are shown in the figure. 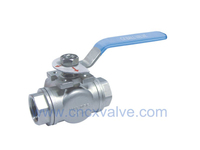 It is easy to see that a T valve can connect any pair of ports, or all three, together, but the 45 degree position which might disconnect all three leaves no margin for error. 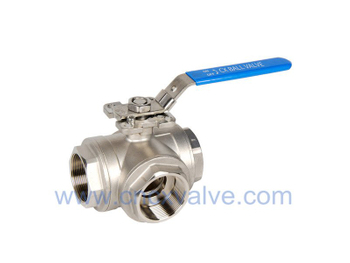 The L valve can connect the center port to either side port, or disconnect all three, but it cannot connect the side ports together. 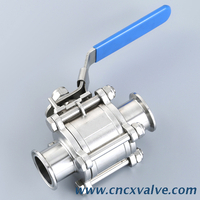 Multi-port ball valves with 4 ways, or more, are also commercially available, the inlet way often being orthogonal to the plane of the outlets. 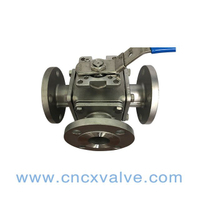 For special applications, such as driving air-powered motors from forward to reverse, the operation is performed by rotating a single lever four-way valve. 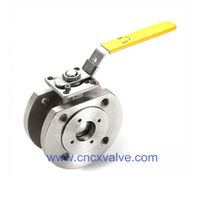 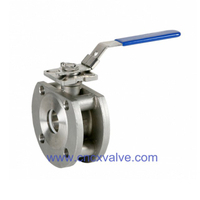 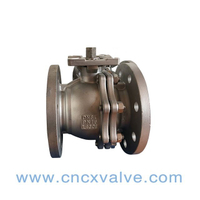 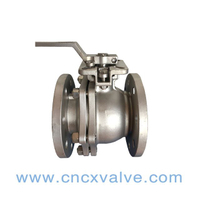 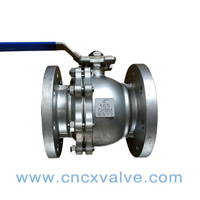 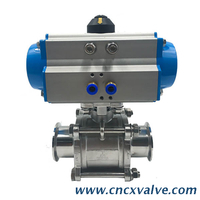 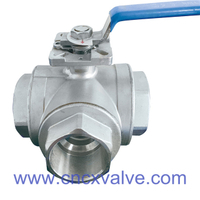 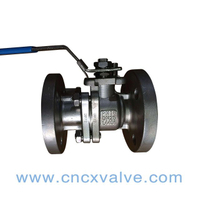 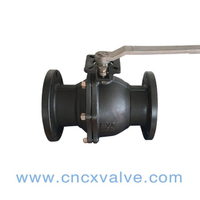 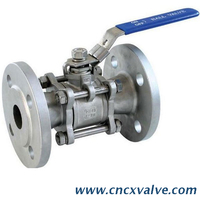 The 4-way ball valve has two L-shaped ports in the ball that do not interconnect, sometimes referred to as an "×" port. 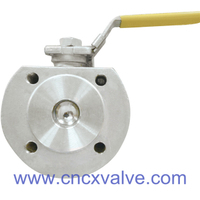 OEM manufacturer, print client's LOGO on the valve body. 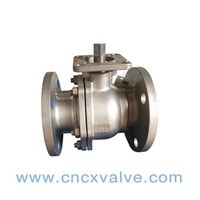 Timely delivery. 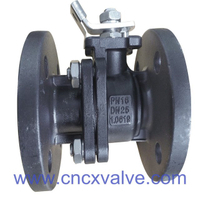 25~30 days for standard products. 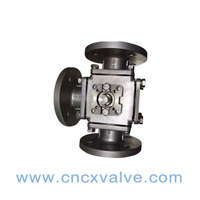 45days for non-standard products to make new mould. 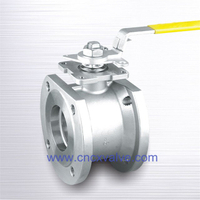 As a factory, every production process can be controlled during manufacture.